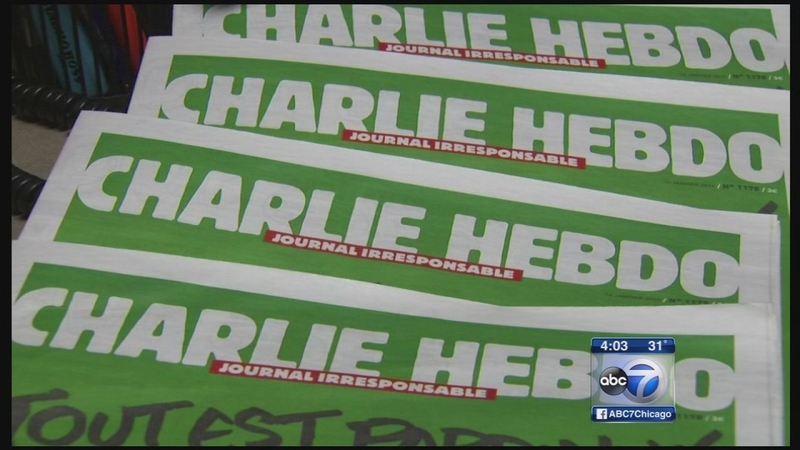 CHICAGO (WLS) -- More Chicagoans are getting the chance to buy the special edition of the French newspaper Charlie Hebdo. The paper went on sale Friday morning at Kaage news stand in the city's Edison Park neighborhood. The first shipment sold out last week. It was issued after gunmen killed 12 people at the paper's Paris office earlier this month.